Wake up to a great breakfast at Holiday Inn Express. A restful night awaits you. Relax and enjoy the lobby fireplace. Guest rooms offer a king bed or two queens, microwave, frig, and flatscreen television. Keep up your commitment to fitness while away from home. 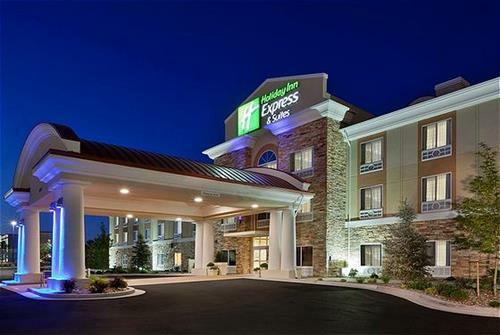 Welcome to Holiday Inn Express Twin Falls.